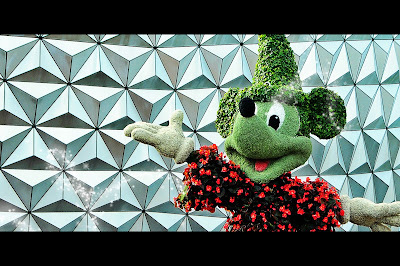 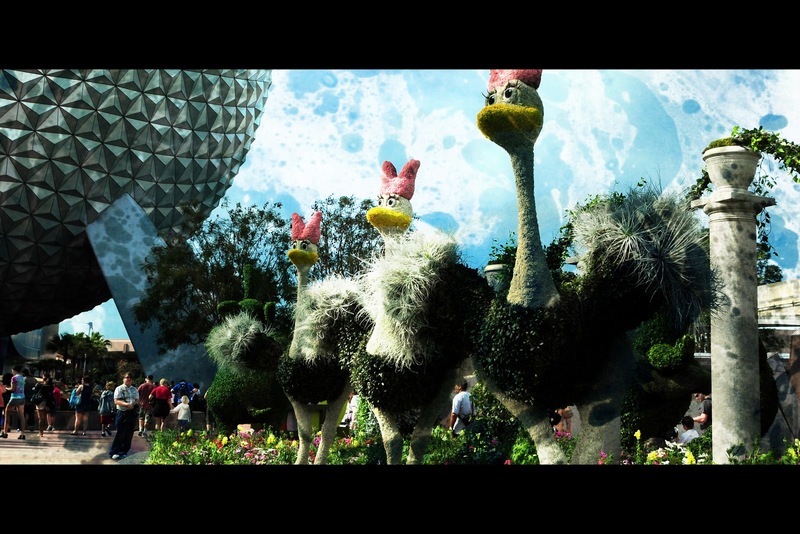 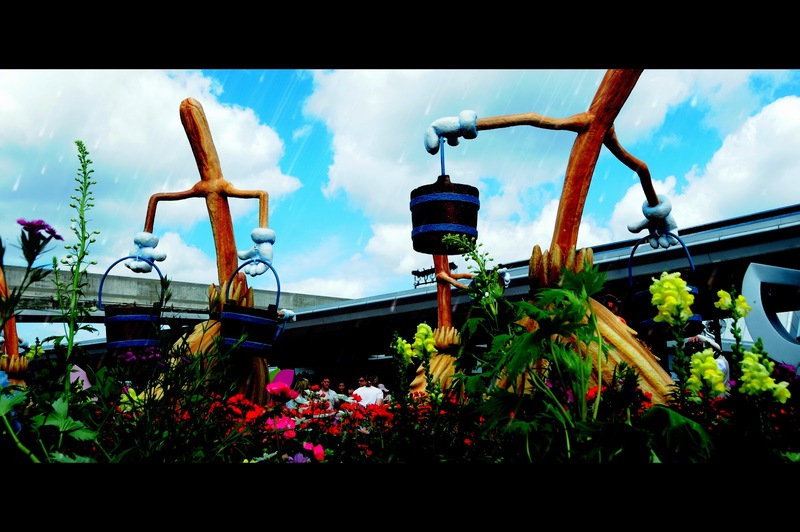 Spring has sprung… well, at least at EPCOT it has. 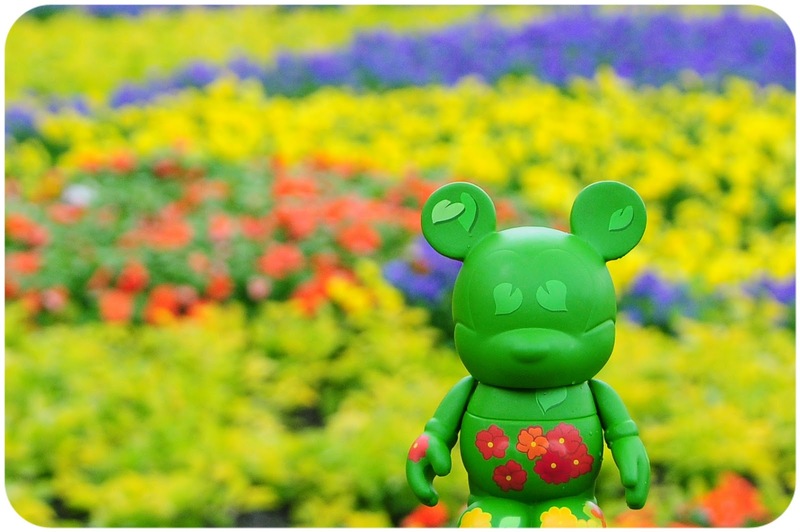 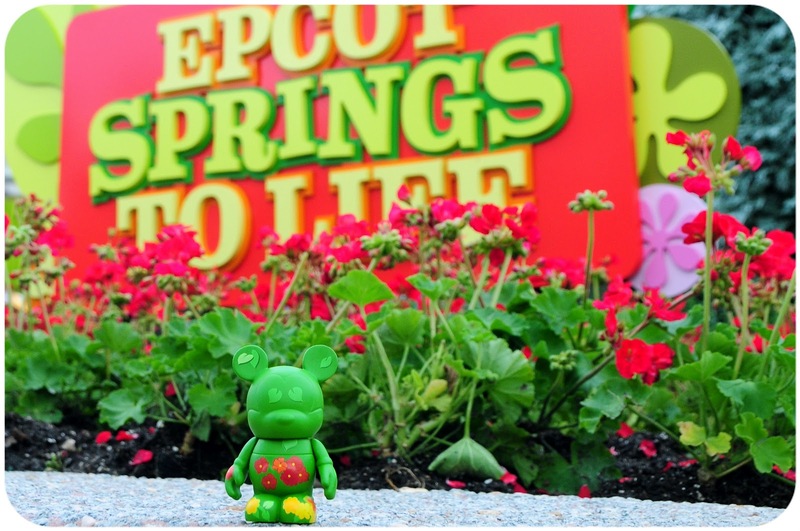 The annual Flower & Garden Festival has given us a single commemorative Vinylmation a few year back. 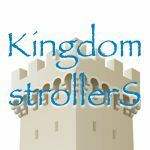 I figured it was about time the little guy visited the event it was designed for. 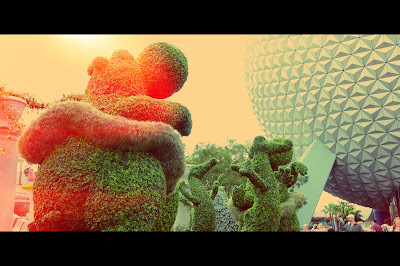 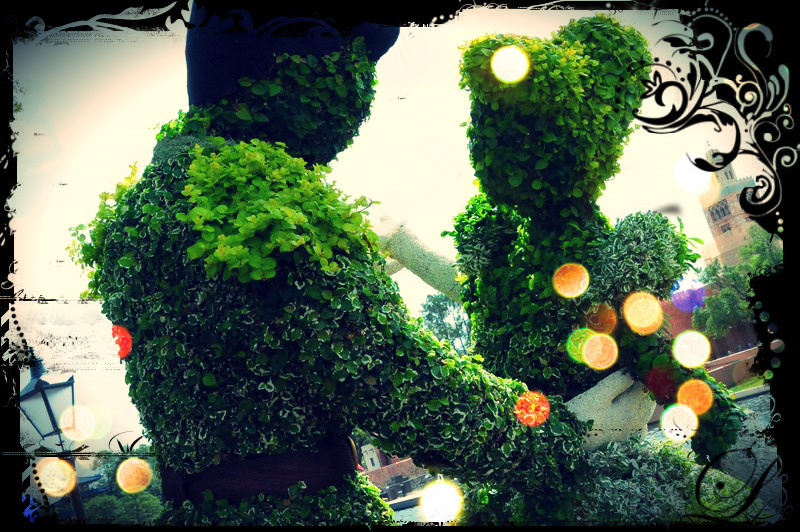 I also tossed the single Food & Wine figure into the mix since we were at EPCOT and also edited up some more topiary photos from this years event. It was released in 2010. 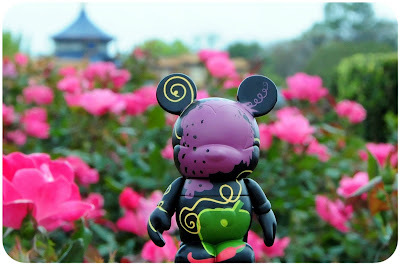 I don’t think it’s too hot a vinyl though, you might be able to trade for it better easily.